CheckIO doesn't stand still and one of its priority development vectors is making the process of solving tasks more convenient and effective. For this purpose was created a new program - checkio-client. - sending a repository with a mission to GitHub. Let's get to know it better. After completing the setup procedure, you'll be able to use all functions mentioned above. After successfully passing the tests, you'll receive a link to the solutions of other users, as well as a link to share your own solution. Pay attention that to the server will be sent just the solution code with no comments at the top (comments with the mission description and examples are added to the files with the solutions during the synchronization when they are being saved to your computer). Code of some of your solutions might come in handy not only while solving coding challenges, but also in other outside projects. But opening each task manually and reviewing your solution, evaluating its potential usefulness, is quite tiresome, isn't it? After its execution, all of your solutions (even for those tasks you haven't started to solve yet) will be saved in the specified folder as the usual python or js scripts in the format mission-name.py (mission-name.js). As have already been mentioned, at the top of each solution there will also be a few commented lines with a description of the mission and examples. 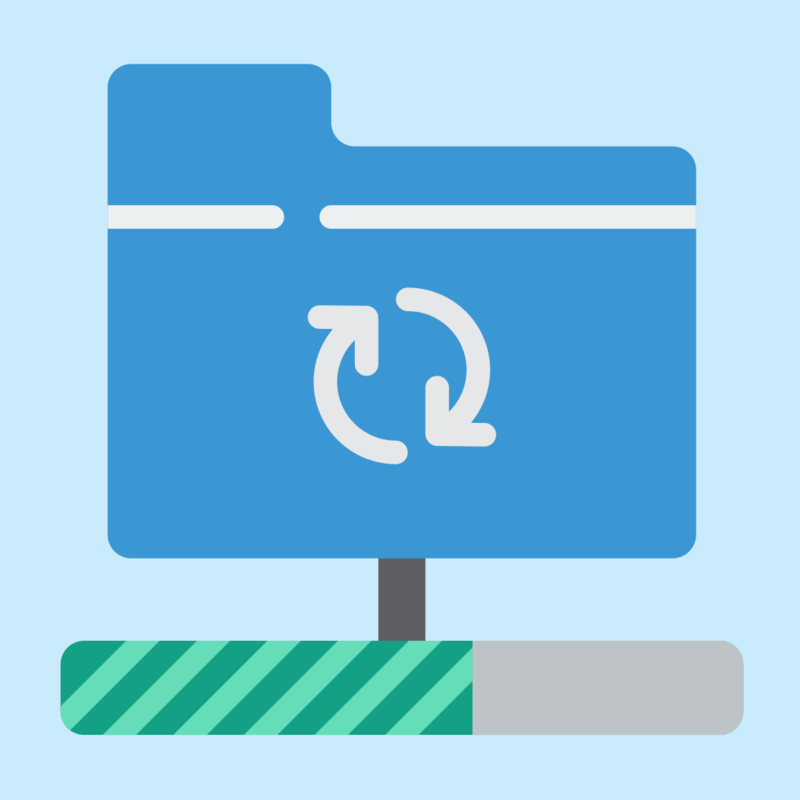 After the primary saving of the missions to the local disk, the synchronization works as follows: sends all the solutions updates from the specified folder to the server (if you've made the latest changes locally) or vice versa, saves the solutions updates from the server (if the last changes were made on the site). Thus, if inspiration came down on you and you've solved several missions in a row, while saving the files with the solutions locally, synchronizing all of the changes with this command will be a piece of cake. Same goes for a situation when you've solved many tasks using only the web interface. Also note that during the solution testing (wherever it occurs - in the browser or in the console), the last tested version of the code is being saved, and it will be used to synchronize and overwrite earlier versions. Nevertheless, the synchronization might be a cool thing to do, it’s not mandatory. Now, if you don’t feel like synchronizing your solutions from CheckIO with your local computer, it’s no biggie, because all of your solutions will be saved in the “py_checkio_solutions” (or “js_checkio_solution” for JS) folder, which is in your home directory, by default. In order to install Chrome Extension in your browser, you’ll need to make two simple steps. After successful configuration you will need to install Chrome Extension, which can be found here. Windows users will have to make an extra step where you’ll be asked the path to your code editor. By default, the path to Sublime Text 3 is selected. The extension is in beta testing right now, so please let me know in comments if you will have any issue with using it. As you know, since the 9th level CheckIO users can create missions themselves and test them. Previously, the checkio-task-tester was used for this purpose. This tool was very useful, however, we've decided to add several extra functions to the testing. Furthermore, the checkio-client, unlike the task-tester, doesn't require the installation of Twisted, which means that Windows users won't have any additional difficulties with the startup. Like the checkio-task-tester, checkio-client allows you to create a ready-made project with one command, which you can use as a basis for your own missions. You just need to add the JS key and use --domain=js when entering commands, for the checkio-client to work with the js domain. In order to learn about additional features, you can read the official documentation from the developers. Also you can read about the previous version of the program for creating and testing missions - checkio-task-tester, in the relevant publication and read the documentation. If you have interesting ideas for new missions, we recommend you to go through the relevant article, which describes all the key stages - from discussing the idea with other users, to the official release after the testing period on the Polygon. We're planning to extend its functionality in future, and there will be the opportunities for joint work between the checkio-client and Atom, Sublime Text, Visual Studio Code, and other code editors.